Leavers is celebrated on graduation from year 12 and is the WA version of Schoolies! The Dunsborough area is home to WA’s largest School Leavers, with around 9,000 Leavers celebrating graduation each year at the end of November. Other Leavers destinations include Bali and Rottnest Island. 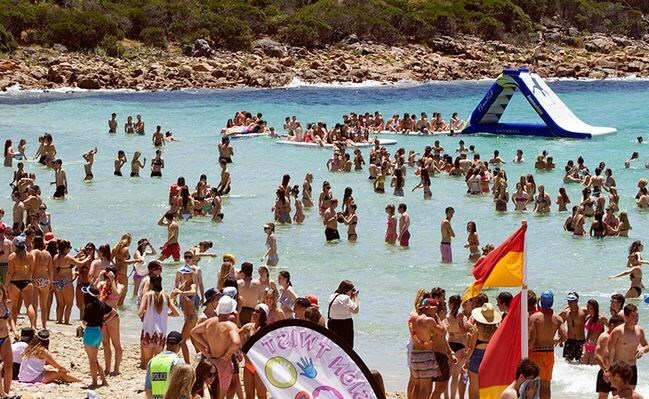 Stretching from Busselton, through Dunsborough and South into Yallingup, The South West of WA is the biggest location for Leavers Celebration. Leavers accommodation is usually for a minimum 5 night stay starting on the Sunday prior to the official entertainment program starting. For 2018 the leavers entertainment will run for 4 nights from Monday the 19th until Thursday the 22nd at the Leavers Zone from 7pm until 1am. Last year the zone had DJ’s, a Silent Disco, awesome rides, a pamper tent, PlayStation area, Food for sale & a fully equipped medical area. Bali is becoming one of the most popular destinations for schoolies and Leavers alike. 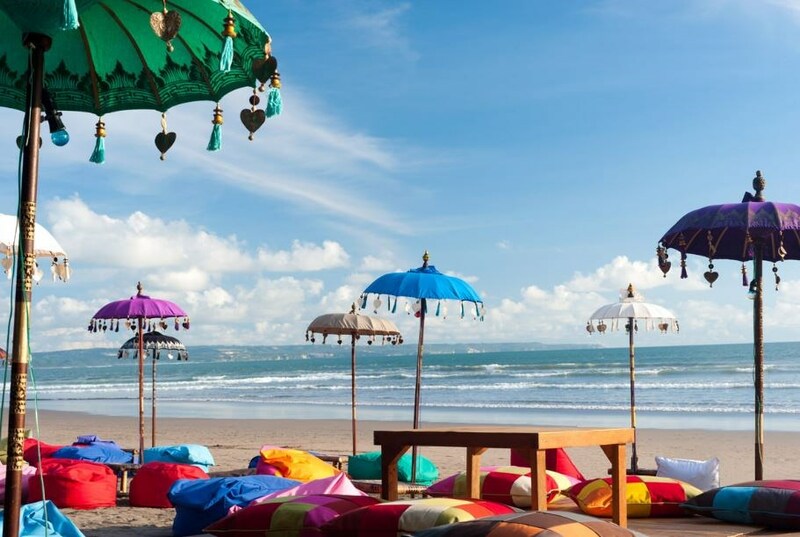 With its balmy temperatures, cheap air fares and great value for money offering it’s easy to see that Bali offers a great option to celebrate leavers in style. 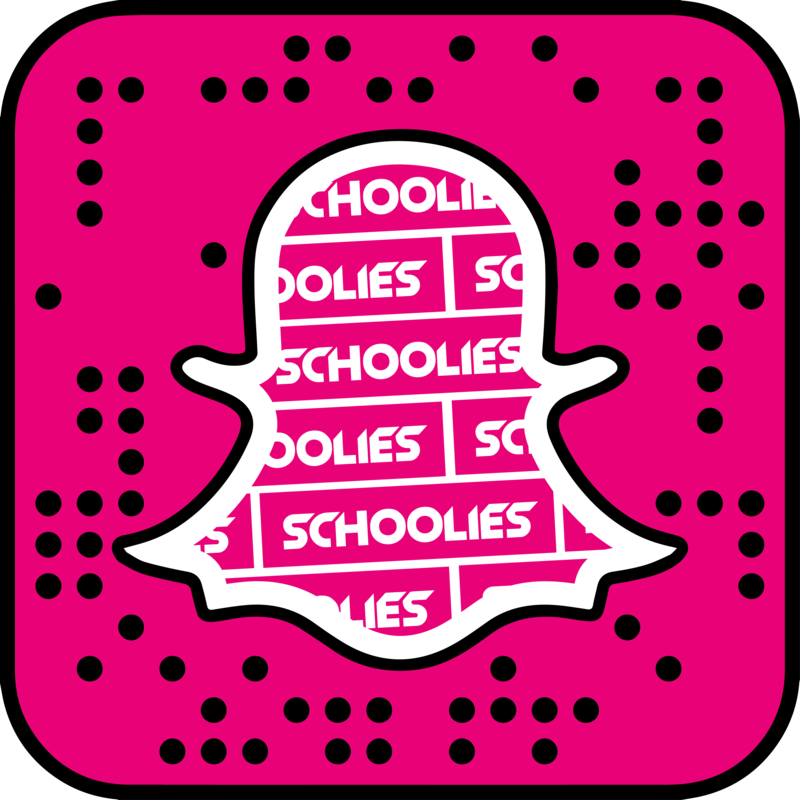 The most popular Bali Leavers properties including the Bounty, Grand Barong and The One Legian, are exclusively available via Schoolies.com including bonus specials such as Free Transfers, Free Party Pass, Free Breakfasts and more. Schoolies.com also have a crew on the ground in Bali to assist should you need us!